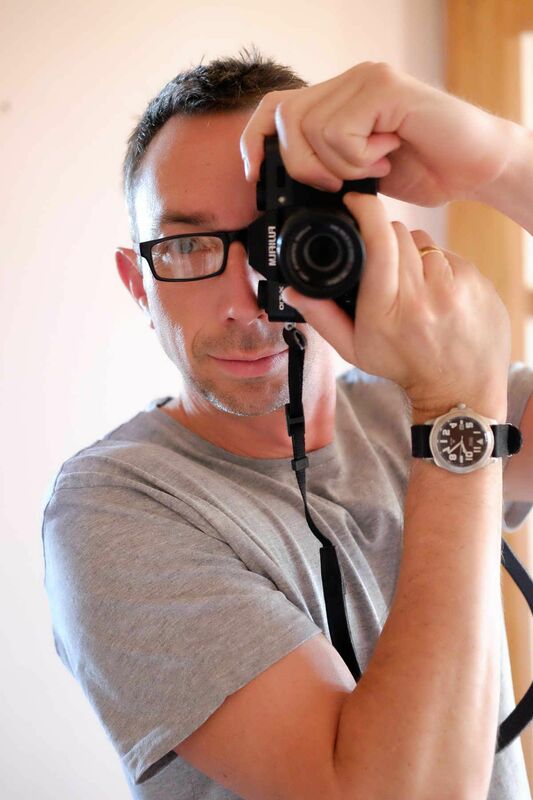 Sean has been a qualified professional photographer since 1994 and has a passion for people and their relationships and it's clearly seen in the work he produces. He's at ease shooting portraits of subjects ranging from celebrities and models to newlyweds and children. Editorial clients include North & South, Next, New Zealand Woman's Weekly and Women's Day. He also enjoys working with commercial clients, helping them to promote their businesses through creative imagery. Sean lives in Dunedin with his wife and children. Professional qualifications: N. Dip. Photo. Technikon Natal S.A.
"If you want a photographer that knows the art like the back of his hand then lock in Sean for your wedding or event! His photography is amazing! He is very sneaky you would barely know he was capturing half of what he did but the result is beyond outstanding! We are so so soooo thrilled with our photos and couldn't recommend anyone but Sean! Thank you so much for capturing the true essence of the love and fun in our special day and giving us lasting memories." - Jess Dalton. "... you have an amazing God given gift. These aren't just photos but you have so caught the spirit of the children and of the family. I don't think I have seen this very often in photography. Go.. grow... be blessed and be a blessing as you share your gift." - Andrea Orsborn. "Really happy with the pics and you were great to work with at the shoot. Thanks Sean." - Phil Rose. "Thank you so much for a wonderful time on Friday – we all really enjoyed our time with you and thought you were just amazing. The way you engaged with all of us and particularly our girls is very much appreciated. You have no idea what a breakthrough that was with our older daughter Katherine. The fact that she had such fun is a huge testament to you! She does not like having her photo taken and was not looking forward to the morning and she left saying how much she enjoyed it! Thank you so very much." - Biffy Savage. "This brings me joy, it's why I do it. People, relationships and photography are my passion." - Sean Waller.